The third audiological report in as many months from the ever excellent A Year in the Country imprint. As ever impeccably packaged in both dark and light editions with each featuring unique designs with various inserts, detailed liner notes and artist foot notes. Entitled ‘the quietened mechanisms’, the set maintains its distinctive eye for detail and attention to quality. As with previous editions, these as were, epitaphs or nostalgia notations, uncover in the main, forgotten histories, whether forgotten through sheer neglect, conspiracy or misremembered, these moments or passages in time are locked in our fading subconscious much like fleeting apparitions or images disappearing over time whether by design or by way of a past rewritten. 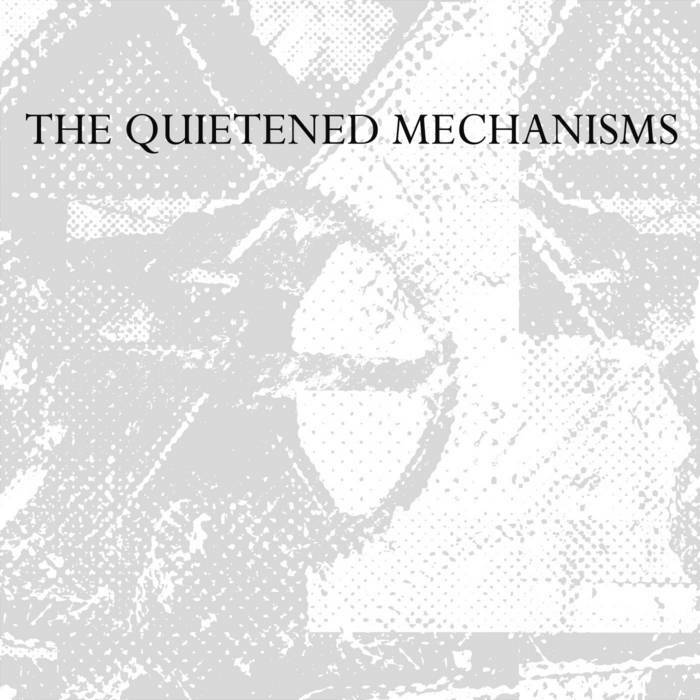 ‘the quietened mechanisms’ turns its scholarly gaze on forgotten technologies and with it hosts of gathering of 17 intrepid travelers along for the journey. This entry was posted in groovy bastards..., Uncategorized and tagged a year in the country, deepatterning, dom cooper, embertides, grey frequency, howlround, keith seatman, pulselovers, quakers stang, spaceship, sproatly smith, the field cartograpger, the heartwood institute, the listenening center, the quitened mechanisms, the soulless party, the structure/respite, the time attendant, vic mars. Bookmark the permalink.